Certified kitchen extract and canopy cleaning. Cleaning Scotland > Services > Certified kitchen extract and canopy cleaning. Cleaning Scotland’s latest service offering has exceeded all our expectations. 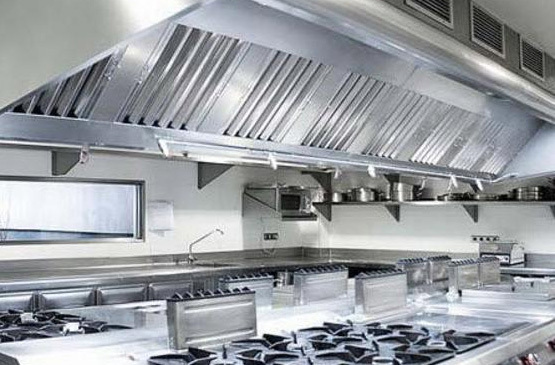 Although we launched our Certified Kitchen Extract and Canopy Cleaning without any fanfare, it has proved to be incredibly popular with our food-service clients who value this specialised cleaning. We have specialist staff who have been trained and are fully compliant with the BESA TR19 and LPS 2084 guidelines and EC582:2004 & BS15780 regulations for Kitchen Extract Cleaning to comply with legal and insurance requirements. What does that mean? We know what we are doing and are fully insured for this very important task. 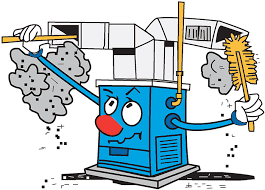 Cleaning your duct and ventilation systems on a regular basis should be a top priority. No matter how efficient your filters are at trapping grease or dust particles it is inevitable that grease deposits will build up and dust gets accumulated in your systems. Our highly trained team members who operate throughout the country will ensure that your duct and ventilation systems are thoroughly cleaned and maintained to keep everything running smoothly. We are qualified to carry out this work and issue certificates of compliance when our cleaning is completed to TR19 guidelines that govern good practice for the cleaning of ventilation ducts. Since the introduction of the TR19, it is now law that you are required to present a document showing that your kitchen has been cleaned to this standard. Don’t worry about any disruption to your operations – we regularly carry out this work during nightshifts – whenever it suits you, it suits us. We are members of the National Association of Air Duct Cleaners and we work to BS15780 which provides a standard that the work is certified and recorded. We are fully insured and an affiliate member of the Building Engineering Services Association.